Home » reset » What is a Hard Reset? 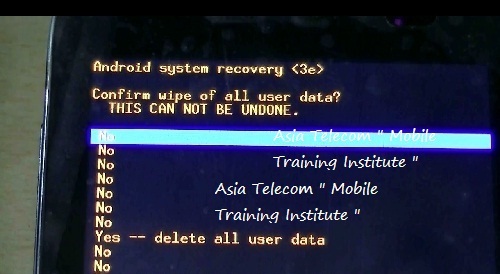 A Hard Reset reverts a phone to its original settings and a clean OS (Operating System) removing all data and information added to the cell phone by the mobile phone user. In essence a Hard Reset erases everything from the phone and puts the phone back to like new condition as though it’s brand new right out of the box. The steps involved when trying to perform a Hard Resets are going to depend on what type of cell phone you have, what operating system is currently running on the mobile phone, the make and model of the phone, and what version of software is installed on the phone. Not all phones are Hard Reset the same way. 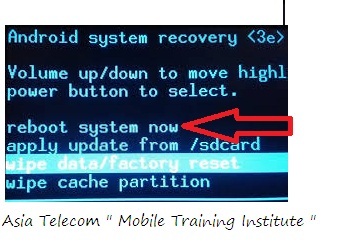 For example Android phones have many different types of Hard Resets available depending on the make and model of the phone itself. Most Android phones can be Hard Reset by holding a certain key combination such as holding the volume down and power key for 15-20 seconds then releasing those keys and then using the volume keys to navigate and highlight the Hard Reset option then using the power key to make the selection. This comes in handy if you forget your password or have a serious software related issue that’s causing your touch screen to be non responsive. 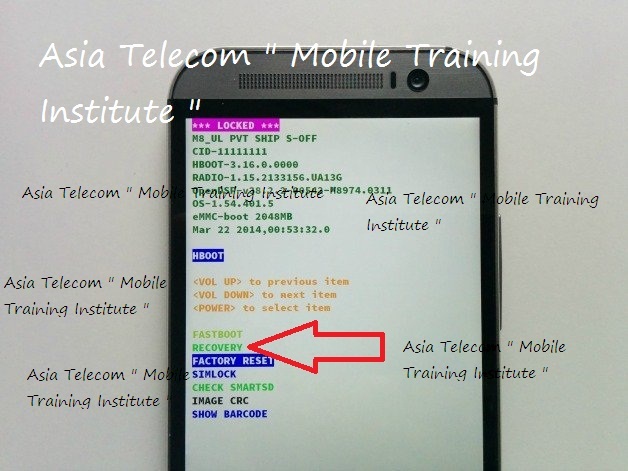 If you want to learn more about Hard Resets on Android phones you can read How to Hard Reset an Android Phone for more information. Remember that a Hard Reset erases all personal data from the mobile phone. Make sure to backup everything that you don’t want lost or deleted before performing the Hard Reset. Removing anything that has been changed or added to the phone that can or is causing it to respond or act incorrectly (a Hard Reset removes everything but the OS). Note: the different types of methods are numbered, method 1, method 2, method 3, etc. 1. When the phone is powered off, press and hold the Volume Up and the Volume Down keys both at the same time, then press and hold the Power key until a test screen that shows some available options appears, usually takes about 15-20 seconds. When that screen pops up you can let go of the keys. 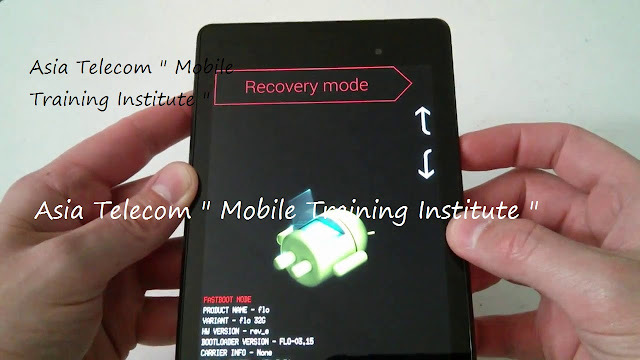 Once the Android Recovery screen appears release the Home key, then while on the Android Recovery screen, some time need to press the Volume Up and Volume Down keys both at the same time or some tome it appear automatically.than select Recovery if Menu Show. If/when you’re on the Android System Recovery screen release all the keys, and then use the Volume down key to navigate down to the “wipe date/factory reset” option. Once it’s highlighted press the Power key to select it.